‘Neutral Florals’ is a set of hand-painted watercolor flowers clipart, textures, background and borders. The floral watercolor designs have been painted in a modern style in a variety of gorgeous neutral & muted shades in warm & cool tones. 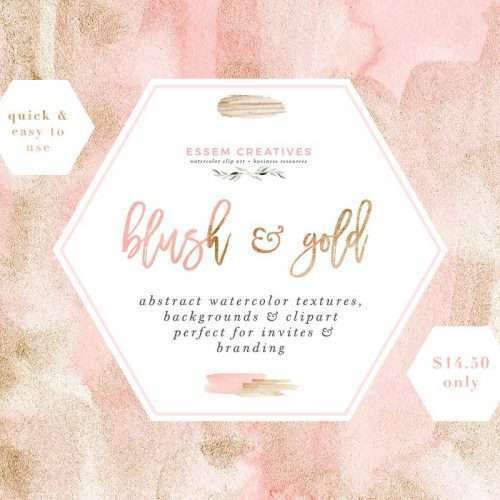 These are perfect for use in wedding invitations, other stationery, logos & branding, website banners & headers, business cards, packaging materials, art prints, coffee mugs, planner designs, etc. ‘Neutral Florals’ is a set of hand-painted watercolor flowers clipart, textures, background and borders. The floral watercolor designs have been painted in a modern style in a variety of gorgeous neutral & muted shades in warm & cool tones. Earth tones are increasingly becoming a favourite color palette of mine and this set of graphics is inspired by that. These are perfect for use in wedding invitations, other stationery, logos & branding, website banners & headers, business cards, packaging materials, art prints, coffee mugs, planner designs, etc. You can simply place a floral border or frame (which come in handy sizes like A4, 5×7 inches & 12×12 inches) on a canvas, add your text, and voila! Your design is ready. 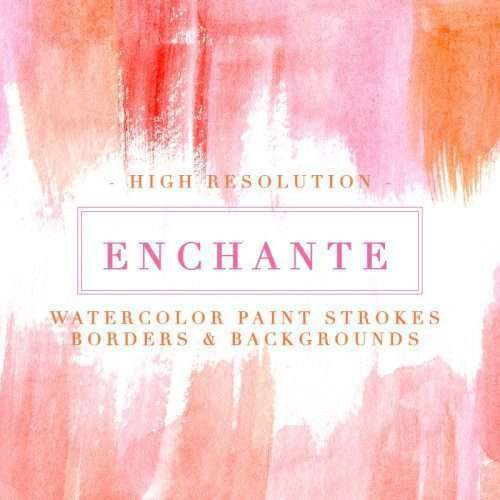 Easily design an entire watercolor wedding invitation suite in minutes. All graphics are in high resolution & are suitable for large prints. Use them in logo design, branding, wedding invitations, birthday party invites, baby shower stationery, wedding details, packaging, wall art, nursery art, planners, planner accessories, for sprucing up your website, for your social media posts, and more. You can simply place a watercolor bouquet or frame, add your text and voila! Your design is ready. A wonderful collection of graphics from which you can create beautiful things. Gorgeous bundle! Love this color combo and the variety of flower and shapes. Super cute! Could not be easier to make your wedding invitations go from 0-100! I love your work. Beautiful illustrations thank you. Not only are these images stunning but the response of EssemCreatives was phenomenal. I had an issue with the download and contacted them by email. I had the problem solved within minutes. I was expecting a couple of days before I received a reply. I love the images and will be able to create with them. The versatility is amazing! The bundle was wonderful, easy to work with to create beautiful wedding invitations for my friend. EssemCreatives was quick with the download and any questions were answered quickly. When looking to add some beauty to designs, this is where I will look first. very easy to use and high resolution. thanks! Absolutely beautiful. I was able to make amazing vow renewal invitations with these and they came out looking professionally made. Thank you for such a lovely product! The images are great quality with lots of different options to use them! These are so beautiful! I used them to make my sisters wedding program and she is so happy with them!! Perfect art for a perfect bride! Thank you! Beautiful designs! They were perfect for our wedding programs. Very cute and easy to utilize when creating your own invitation sets. Great use for those who are looking to create their own wedding invitations. great service! exactly what i wanted! Bought this to design my wedding invitations. Love it!! Thank you for making this and having it available for use. Stunning collection! Extremely happy with the simple, streamline ordering process, (even for overseas ordering <3 ) Thank you for your beautiful work! Absolutely beautiful designs! Will be using them often. I love the color combinations, it perfectly matched the theme of my wedding. Thank you so much! Love the watercolour florals in this set! Will be great for DIY wedding invitations ? I absolutely love them! I used them for my wedding save the dates and invitations and they turned out great! So happy! Beautiful soft colors. Essem Creatives does not disappoint. I love these, they are just magical and come transparent for easy designing. Thank you! Purched these for personal use. Love being creative in my spare time and giving friends and family little personal notes with cute details. Great product. This package set was EXACTLY what I was looking for and I am obsessed with it! It’s hard to pick which elements I want to play around with because they’re all so great! Very beautiful and easy to use graphic elements. Thank you! These will make beautiful cards. Thank you for the gorgeous art!